A2B Locks can install, repair and replace lock cylinders all over the UK in domestic and commercial properties. Our professional and customer friendly emergency locksmiths can be to your door within two hours of calling. 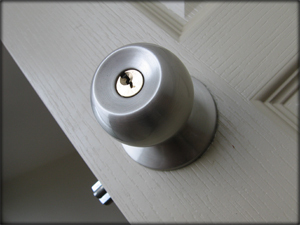 Cylinder locks are useful as the cylinder can be changed without damaging the lock structure. Therefore changing locks for a different set of keys is an easy process for our highly skilled locksmiths. Our team of fully experienced locksmith consultants carry a large array of equipment and stock on them which they might need to help them night and day with cylinder locks. A2B Locks work 24 hours a day 7 days a week. When dealing with us you will receive our full respect for your time and your property. Our aim is to get everything back to normal and up and running in as little time as possible so that you will recommend us to friends and family. No job is too big or small to fix for A2B Locks.